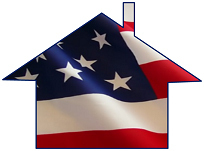 The government supports that dream by permitting tax deductions for mortgage loan interest and property taxes. Other tax benefits include generous capital gains, exclusion on profits from a home sale, and a low capital gain tax rate for the excess profits. The benefits of homeownership also affect the well-being of individuals and the community. Home ownership is reportedly associated with higher voter participation, better physical health, higher student test scores, lower teen delinquency, neighborhood stability and pride in the community. The big reason, especially at this time when unusually low mortgage interest rates are available, is that owning a home can cost less than comparable rent. The decision to own becomes even more apparent when other benefits are considered, like amortization, appreciation and tax savings. 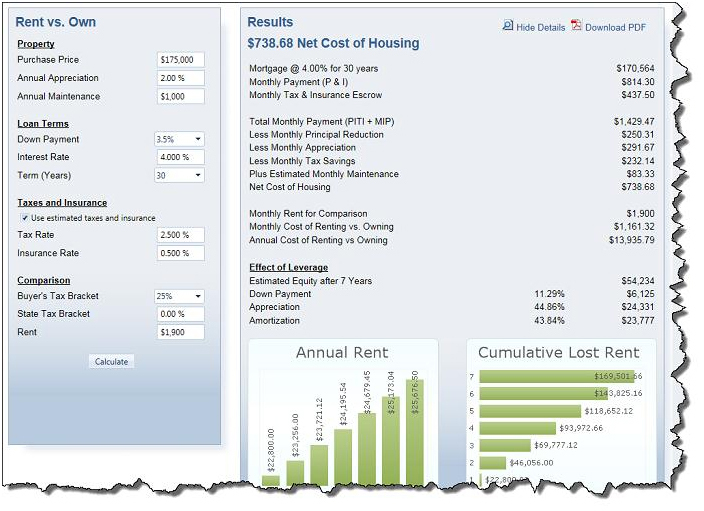 The graphic below depicts that it is not unusual for the net cost of housing to be half of the actual mortgage payment. In most cases, it is significantly less expensive to own than to rent, which could allow you to recoup more than the down payment in the first year alone. Contact me to learn more benefits and secrets of homeownership, or to discover some great homes for sale in Northern Virginia.